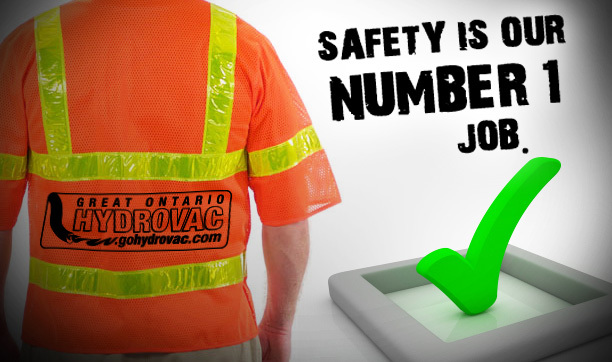 Great Ontario Hydrovac Operates the most Advanced Hydro Excavation Equipment in the Industry. Our equipment is new and undergoes an intensive care and maintenance routine that keeps it operating in top form so that we can execute your excavation, catch basin or culvert cleaning, treating or utility locating with no downtime. We believe the HXX by Vactor is the industry's leading tool for multi-purpose vacuum excavation work. From Vactor: "The HXX gives you up to 7 hours continuous operation with the on-board water. Lower water flow results in less operator fatigue and a cleaner, more precise digging process."